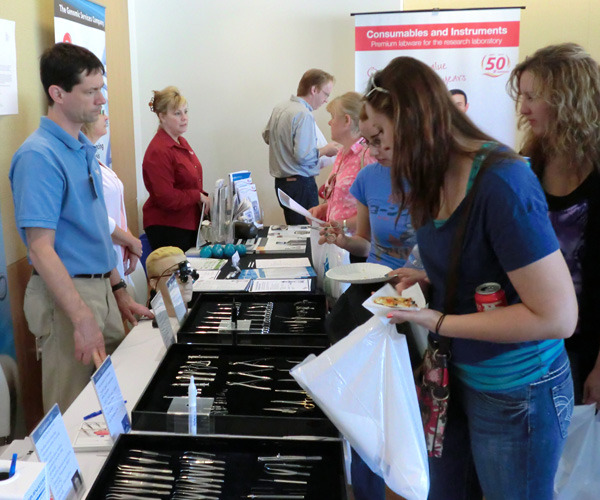 The 2015 product faire year started of strong, with well-attended BioResearch Product Faire™ Events at three leading research institutions in Texas in January. Between the events at the University of Texas - Austin, Texas A&M University, and the Texas Medical Center nearly 700 researchers came out to meet with sales reps from different companies and discover the best new tools and technologies to use in their labs. 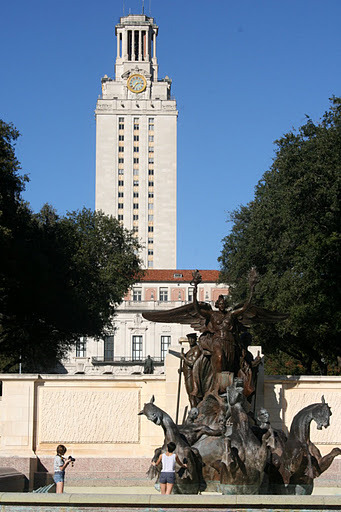 If you have life science lab supplies you want to sell to active researchers, the BioResearch Product Faire™ Event at the University of Texas, Austin coming up on January 27th, 2015 is the perfect opportunity for you. It is a great way to market your lab equipment to active researchers in need of new supplies. The annual Austin event is filling up fast. There are only 11 remaining exhibit spaces for life science supply companies. 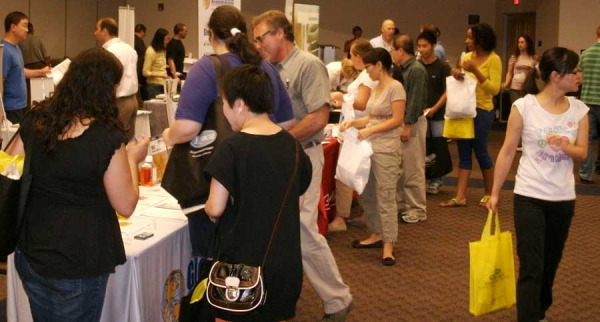 Lab vendors will want to register soon to get one of these remaining exhibit spaces. Are you a Researcher in Austin Interested in Finding New Life Science Lab Supplies? Are you in any way involved in life science research? Are you currently working on research projects and looking to find the best new products and technologies to help improve your work? Would you like to take a break from your work to not only have the opportunity to meet with lab supply companies, but also get a free lunch and win cool door prizes, like a #ScienceNinja t-shirt or an iPad Mini? If you answered yes to any of these questions, mark your calendar and come visit the 5th annual BioResearch Product Faire™ event at the University of Texas, Austin on January 27, 2015 between 10:00am and 2:30pm. Last month the University of Texas at Austin launched construction of the new Dell Medical School in the southeastern portion of campus, near the current site of the University Medical Center Brackenridge and UT Austin’s School of Nursing. 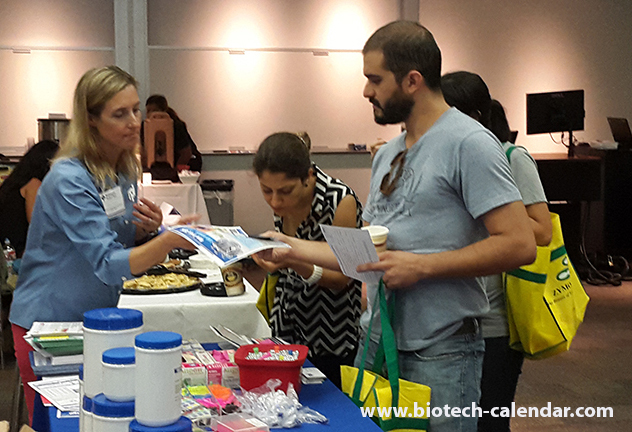 Lab suppliers looking to market life science products and increase their lab sales at life science events in top academic markets can take advantage of this free information resource provided by Biotechnology Calendar, Inc. This article is dedicated to providing information about thriving Texas life science markets. 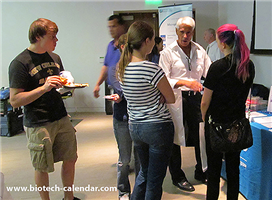 Biotechnology Calendar, Inc. selects a winner for our Five Star Program at the end of every event we organize. 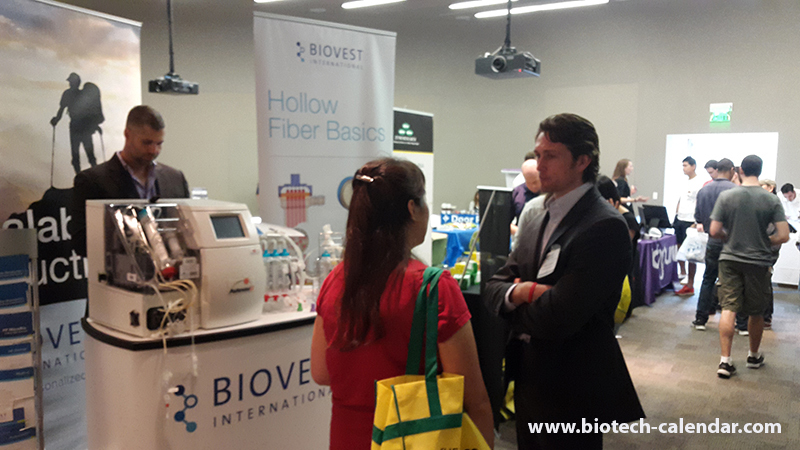 The criteria for this selection reflects who we believe came to the event prepared to exhibit, engaged with attendees in a friendly and interested manner and showed remarkable salesmanship skills in working to meet researchers and market life science products. Five Star Winners are great communicators, act professionally and conduct demonstrations. Their exhibits are also visually stimulating and stand out from the competition. These sales reps draw large crowds to their booths and promote their company’s message in an engaging way. 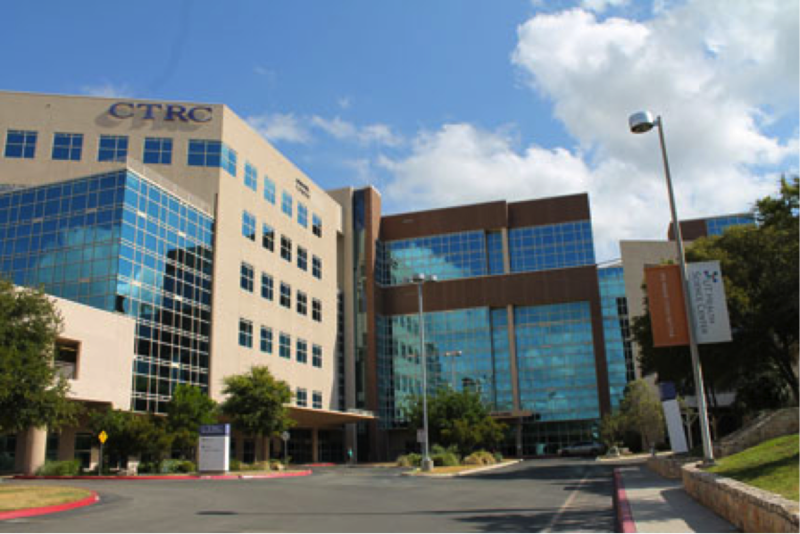 The eHealth Research Institute sponsored a meeting at the BioScience Research Collaborative facility this June to bring biotech influencers in Texas together to discuss how the biotech industry in the state can work together to improve and develop the statewide industry and bring better care to patients.